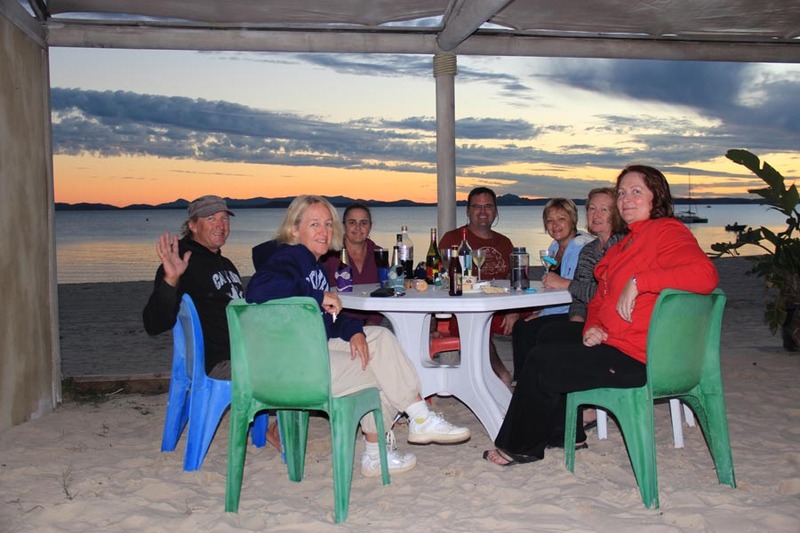 Cruise by day, and relax in the villager atmosphere of Great Keppel Island Holiday Village by night. 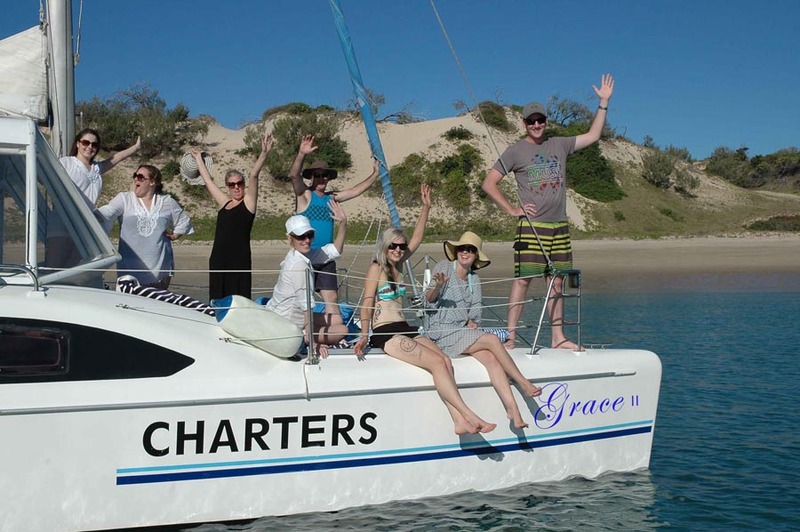 This 3 day cruise is the ultimate Keppel Islands boating experience. 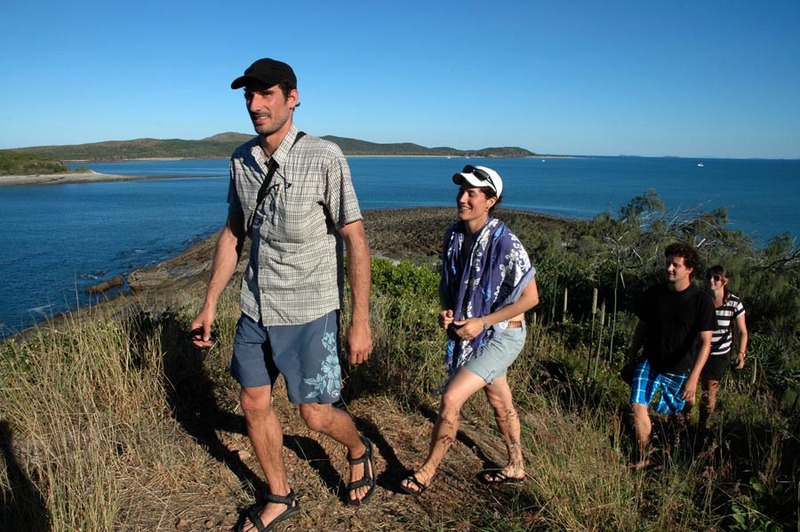 Spend 3 days exploring the coves and beaches of Great Keppel and Surrounding Islands. 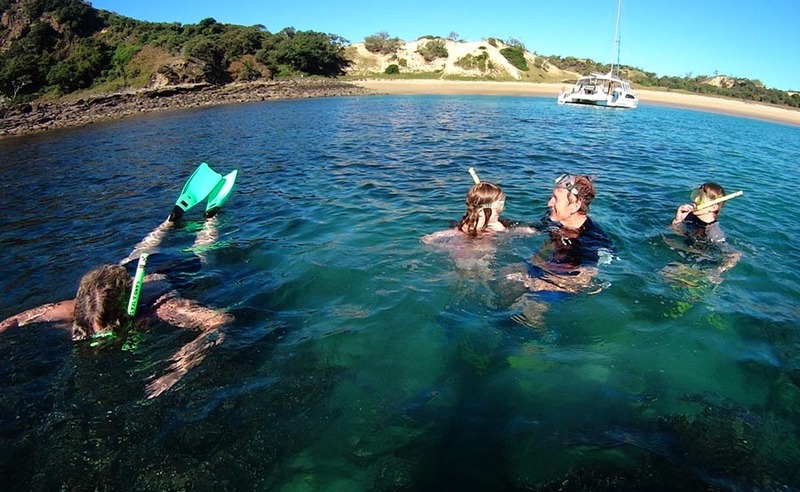 Plan your adventure to include sailing, snorkelling, fishing or just relaxing in the seclusion of the many anchorages the Keppel Islands have to offer. 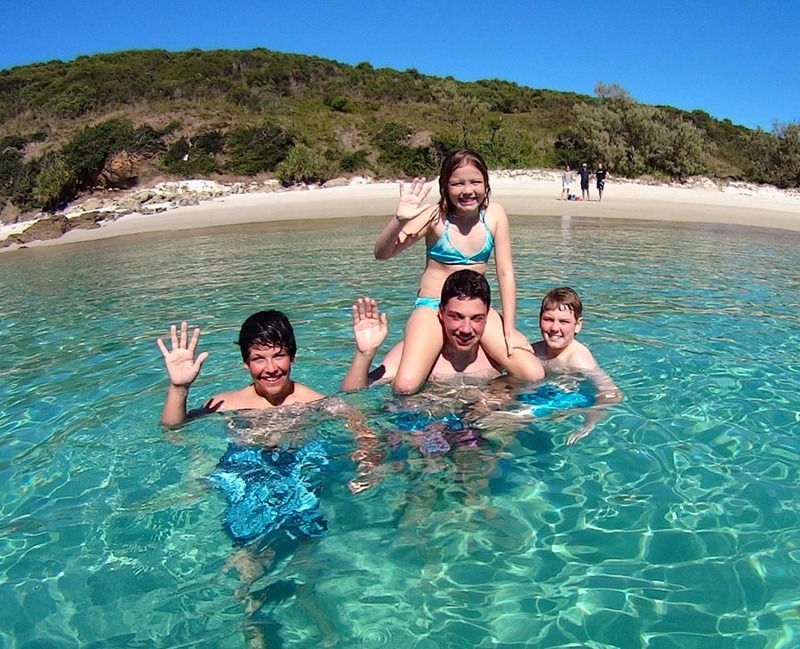 Includes 2 nights at Holiday Village, Great Keppel Island. 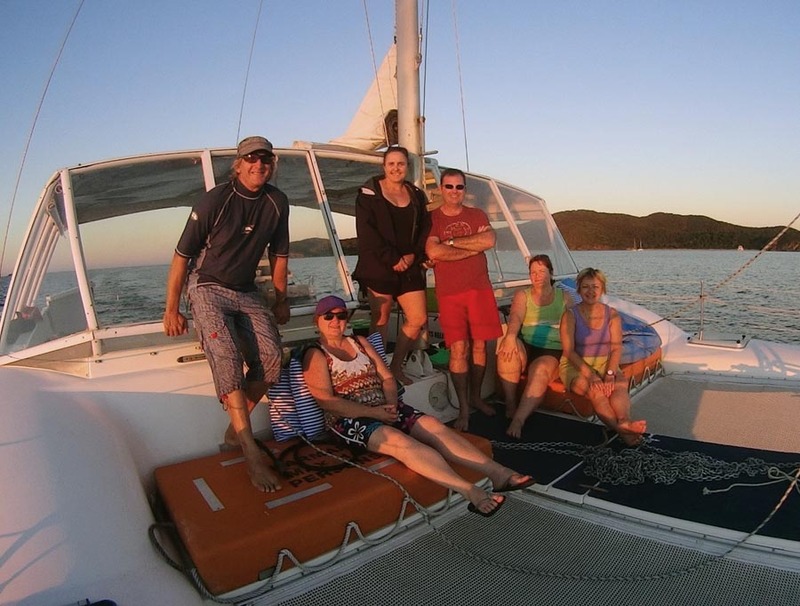 Evening meals available on Great Keppel Island, not included. * subject to availability of accommodation.